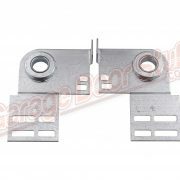 Used for Commercial Torsion Spring Applications. 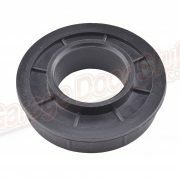 Adjustable, many slots and holes to match to any commercial stationary spring cone / hub. Heavy duty – .125 thickness. 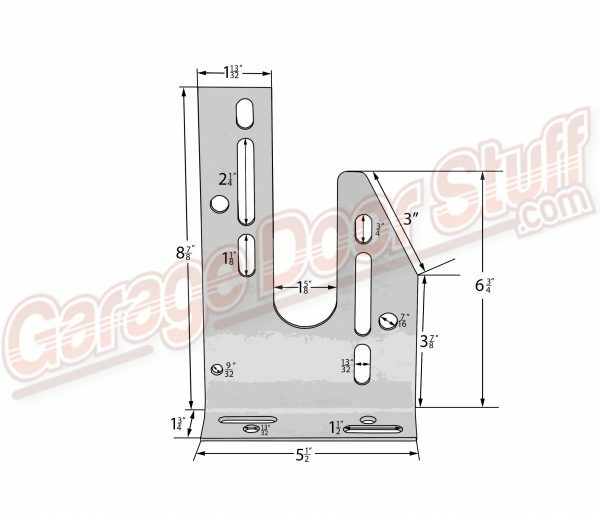 See Other Listing For RH – RH plate is available at check out or see Web Site. See and enlarge all photos, one has dimensions. 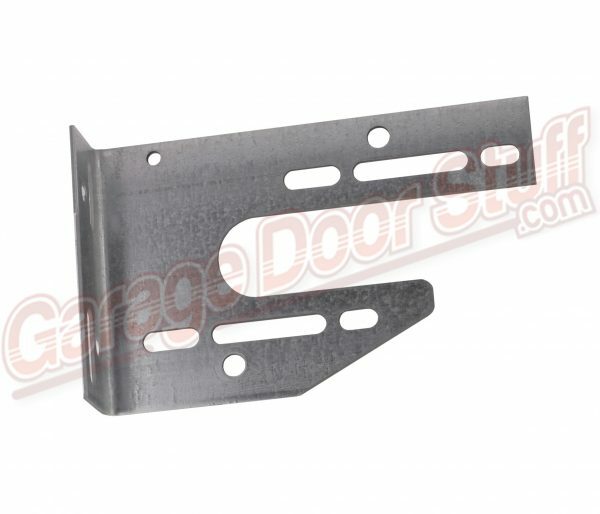 This garage door bearing plate can also be used as a support plate. 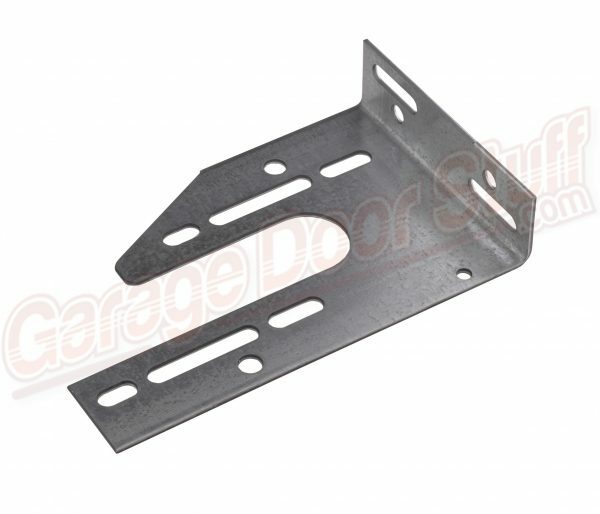 Using a bearing and a set collar this bearing plate can be positioned at any location along the shaft to provide added support to long spans or heavy springs. Please feel free to call or email us with any questions or special needs. 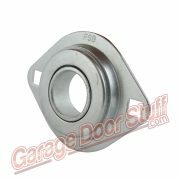 We stock many other center and end bearing plates. 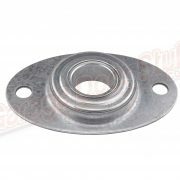 If you have a special need or special type of bearing plate that you are having trouble locating, send us some photos with measurements and we will try to help you. 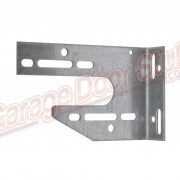 We have access to any and every currently manufactured bearing plates and any and all garage door and garage door opener hardware. 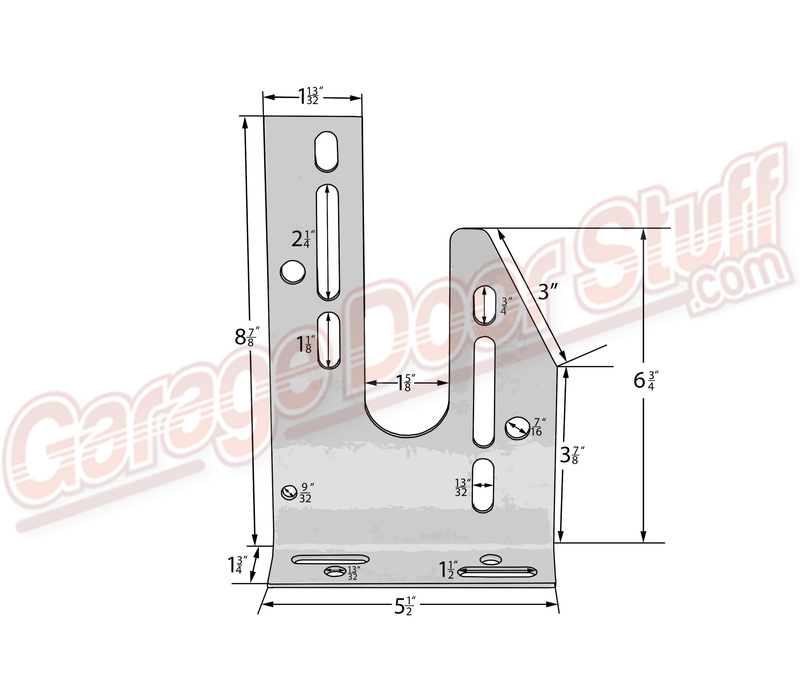 Just because it is not listed on our website does not necessarily mean we do not have it or cannot get it.